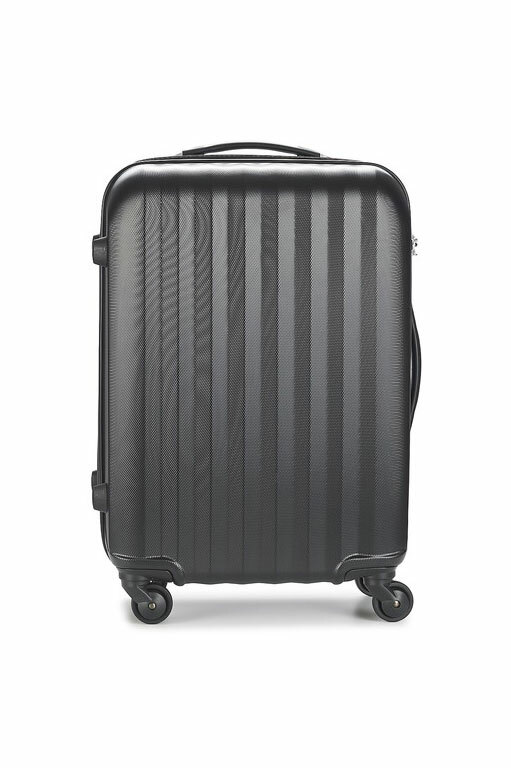 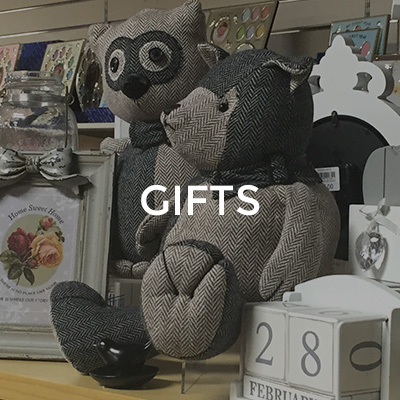 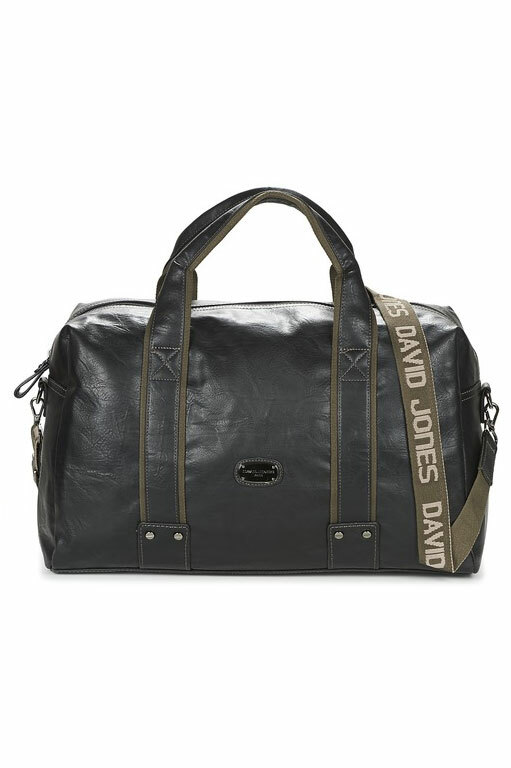 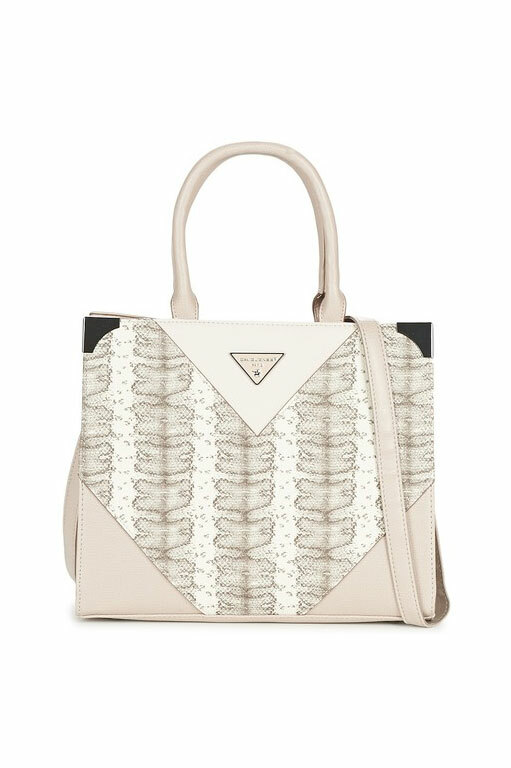 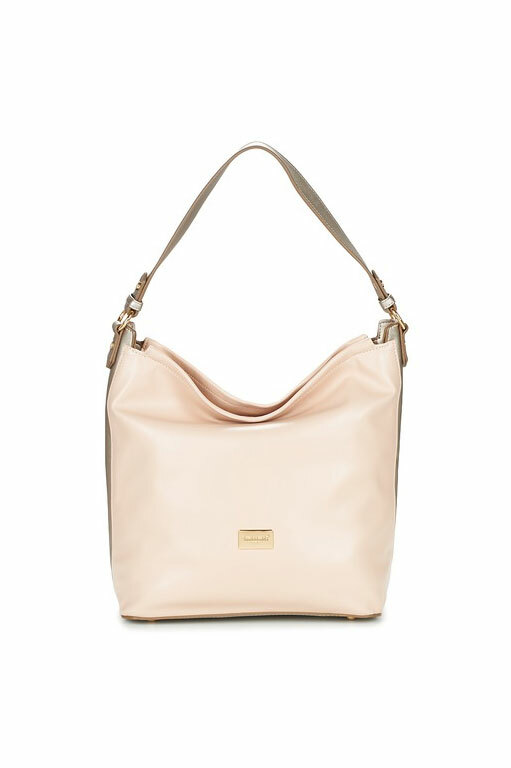 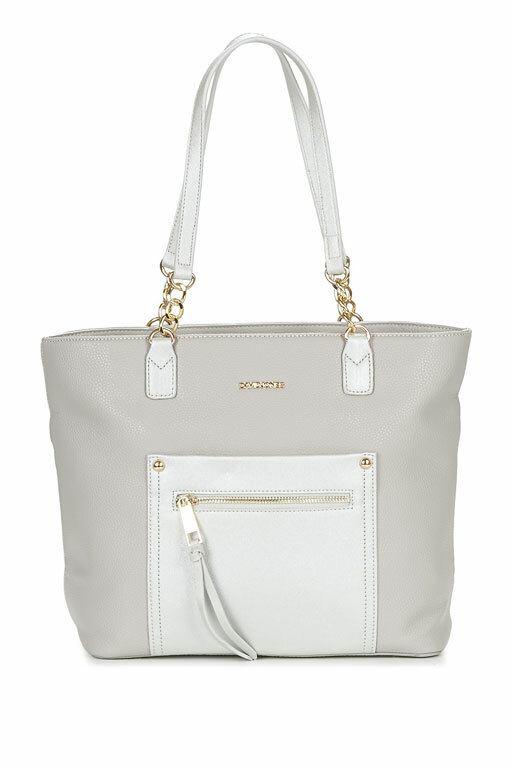 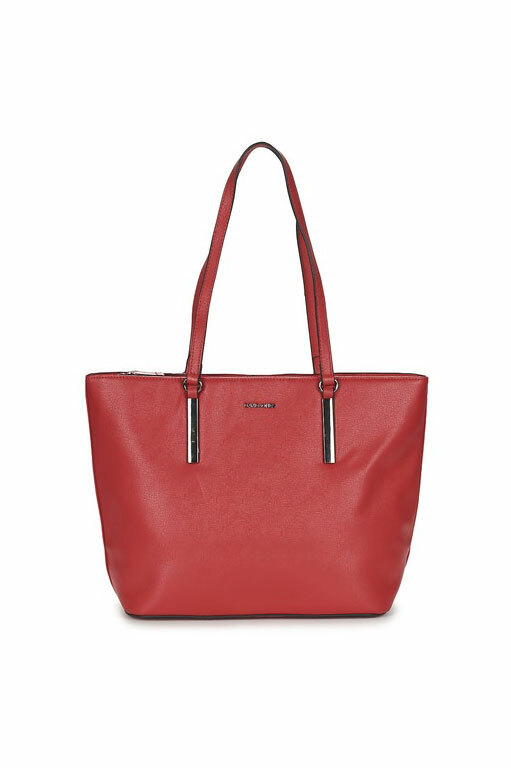 David Jones Bags represent good value with fun and trendy designs to suit every age. 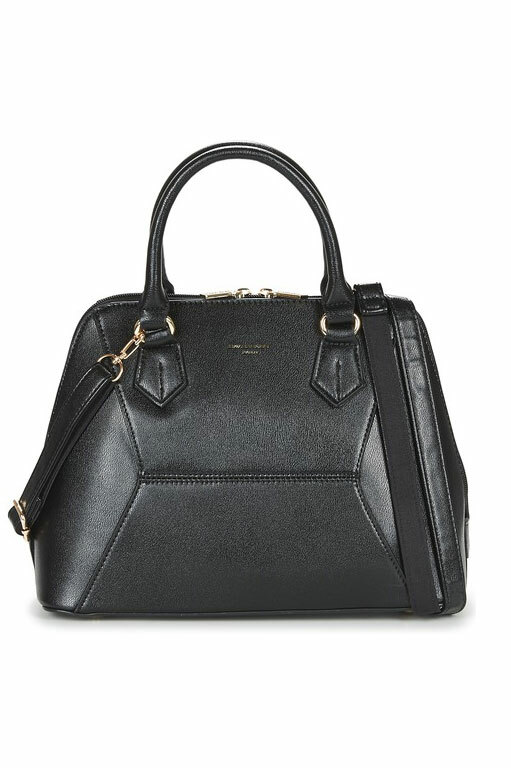 These exceptionally well made bags are always on trend and playful and perfect for every look. 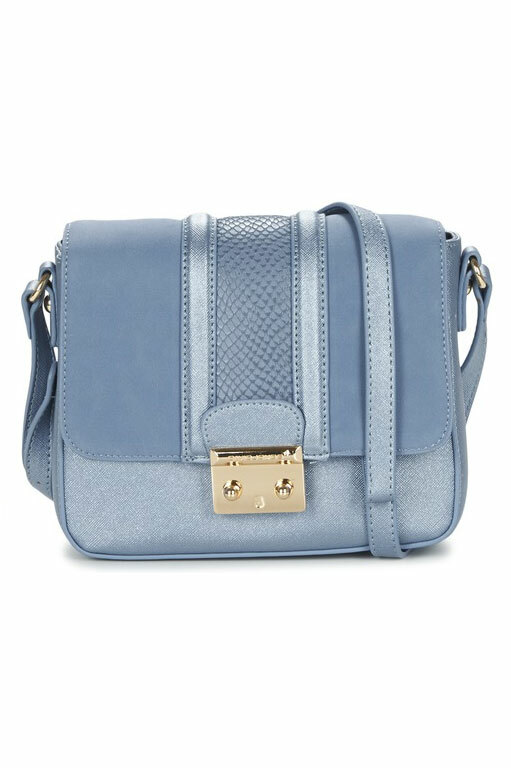 From the Ellie across body bag to the Harriet bag there are options for every style and destination. 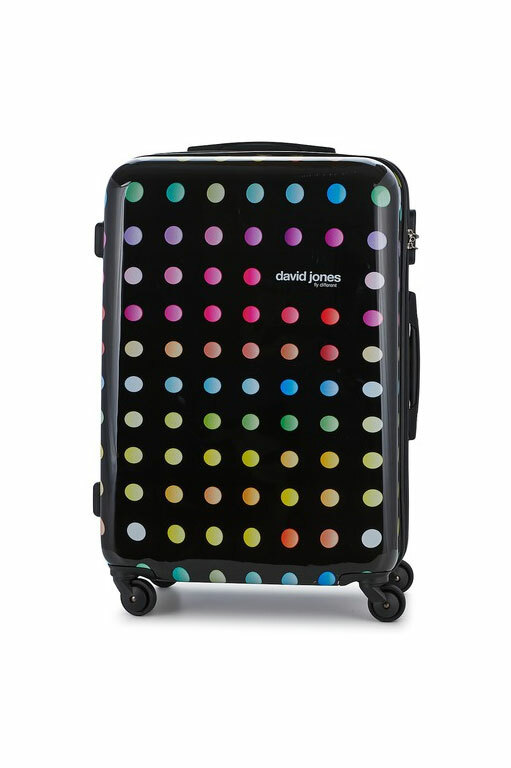 From a day at the beach to a fancy night out David Jones has the bag for you.